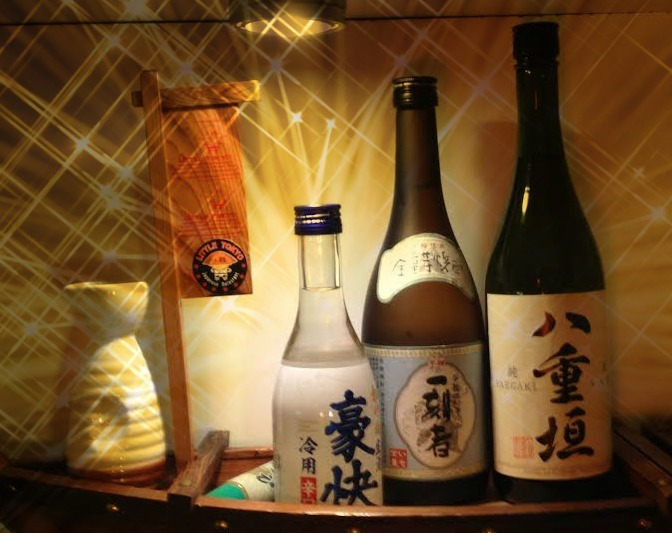 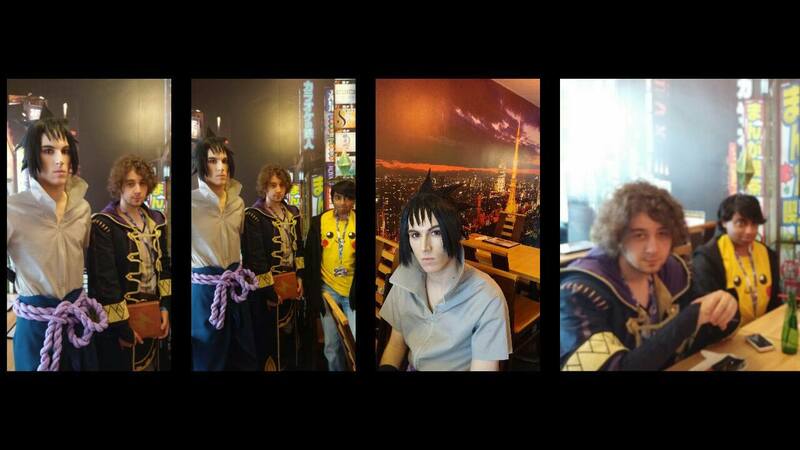 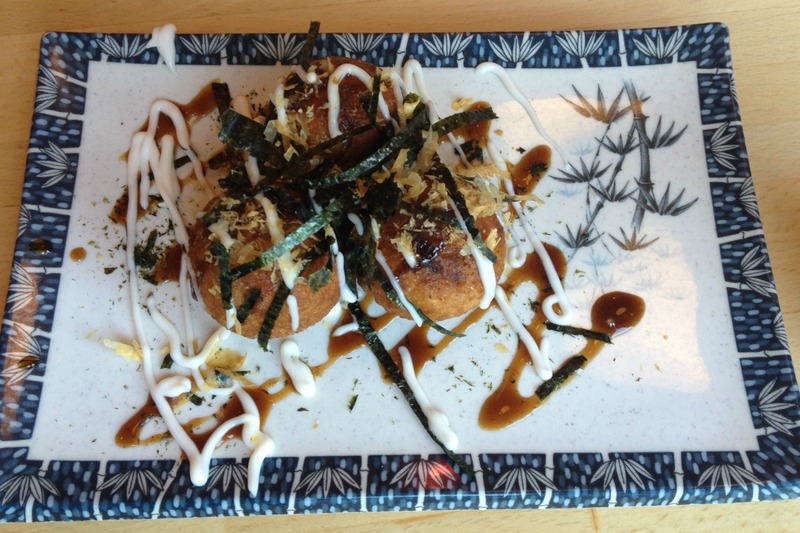 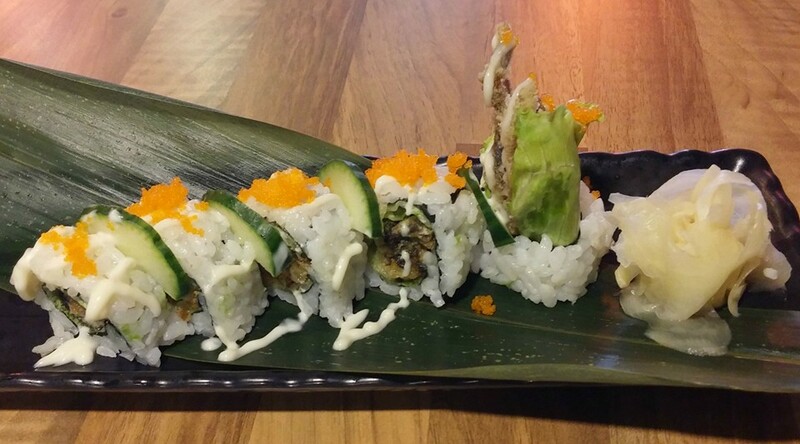 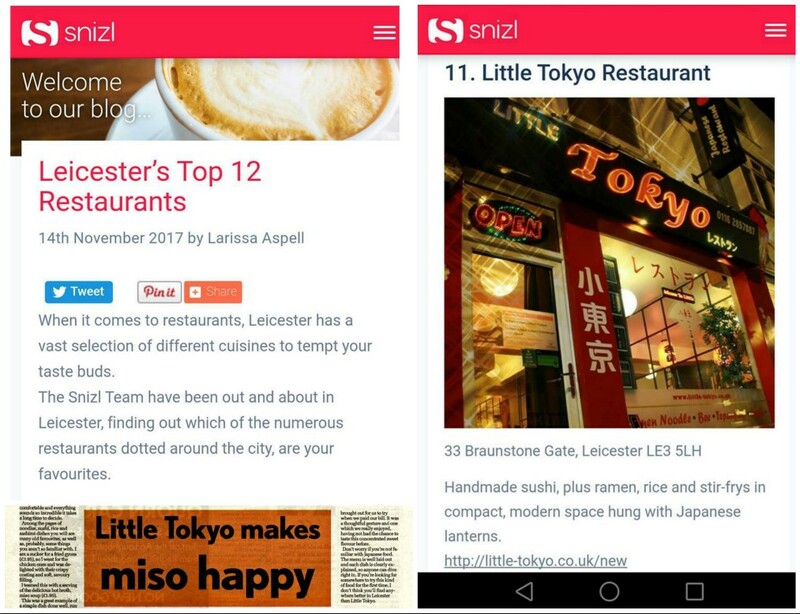 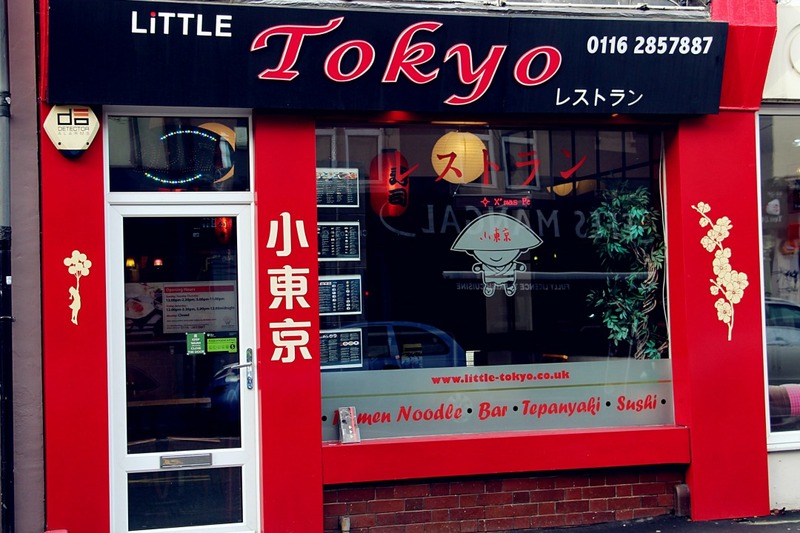 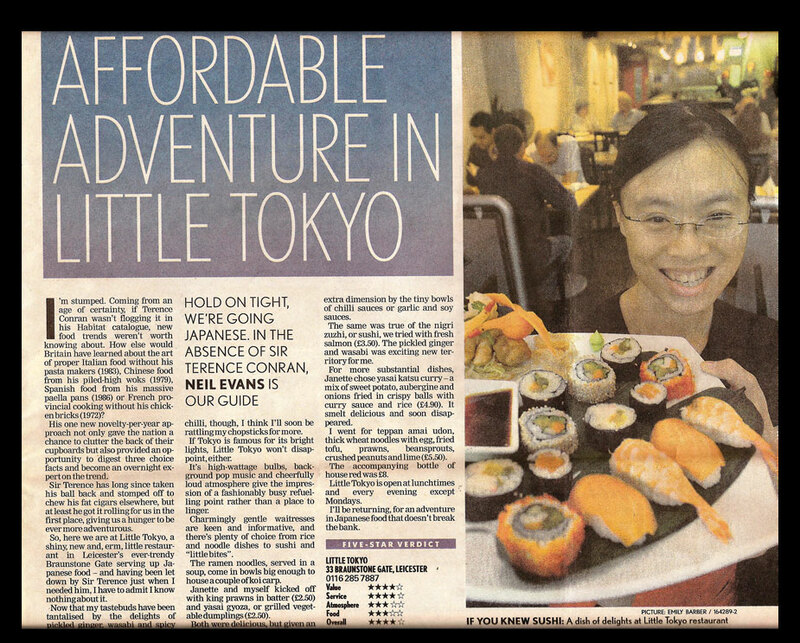 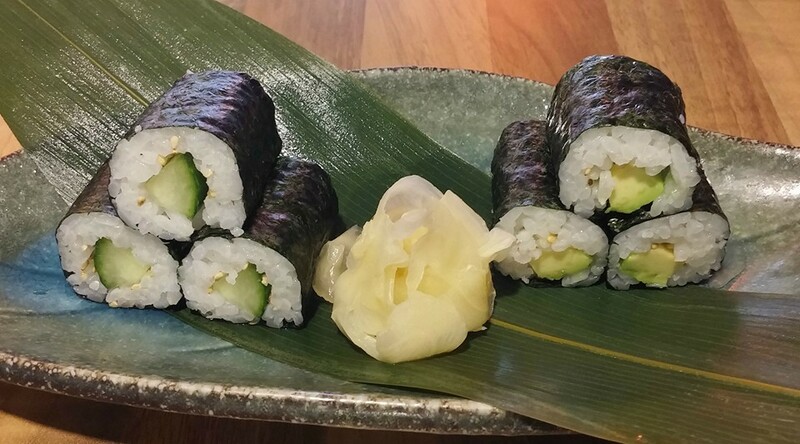 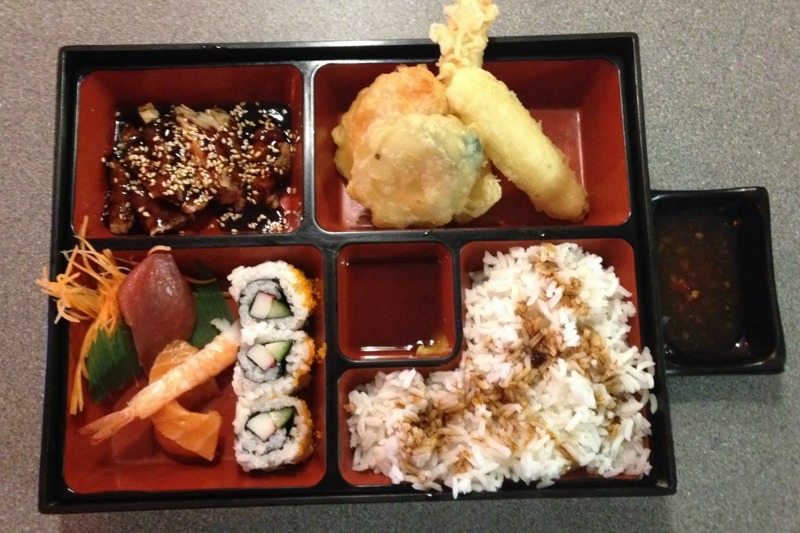 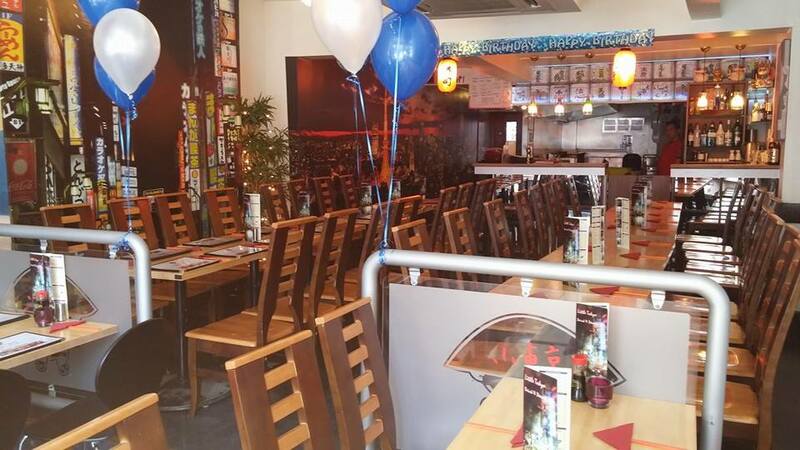 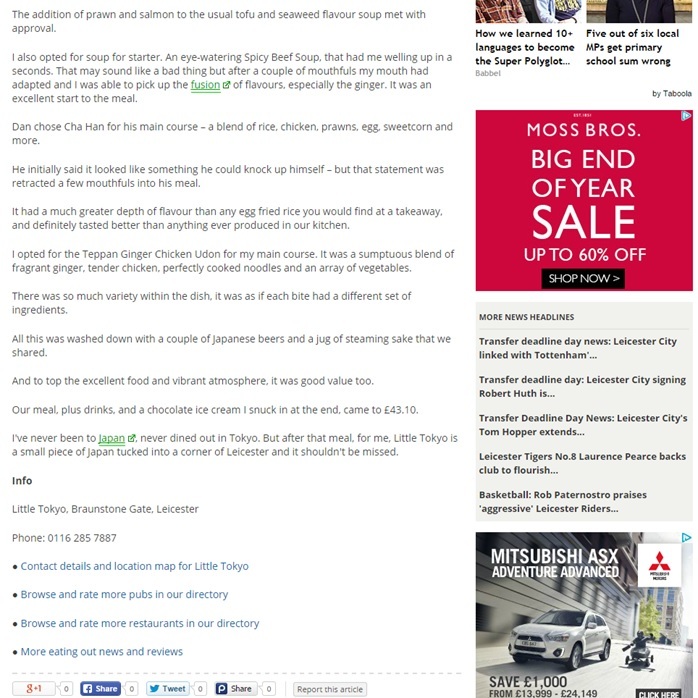 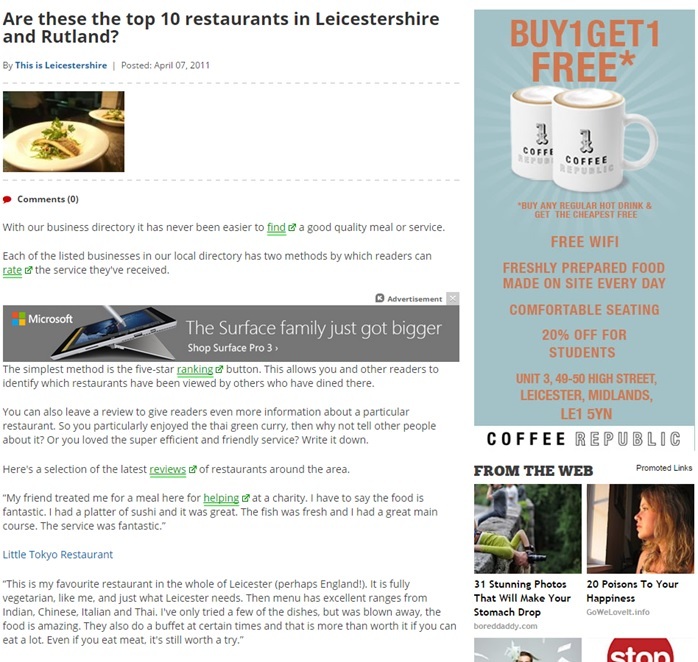 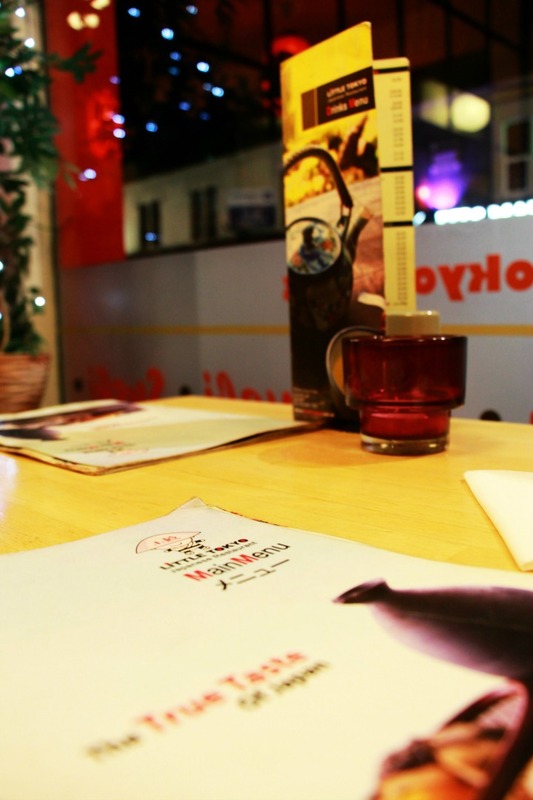 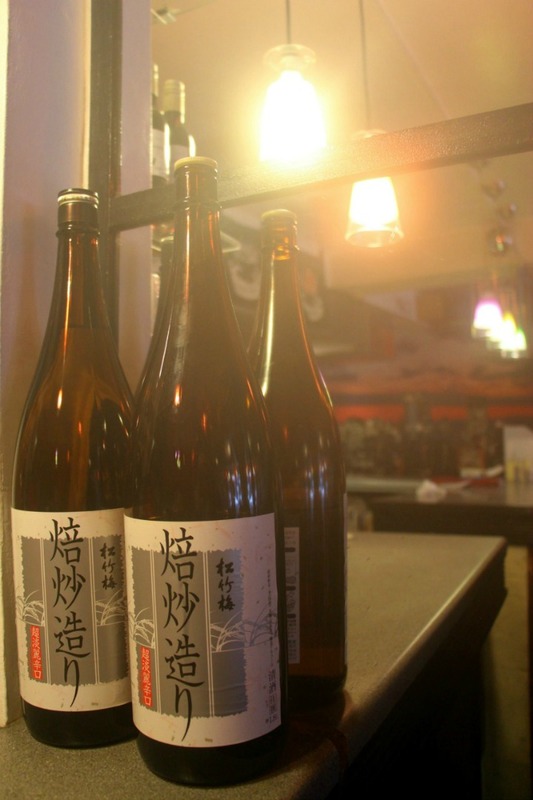 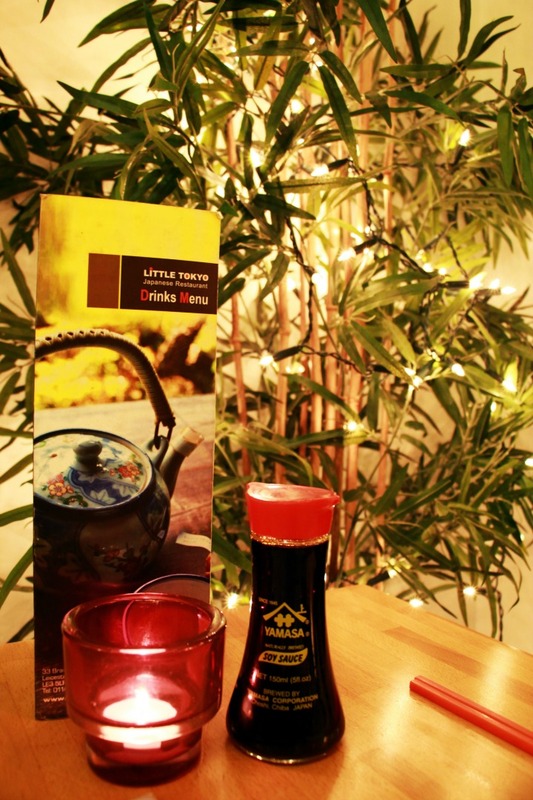 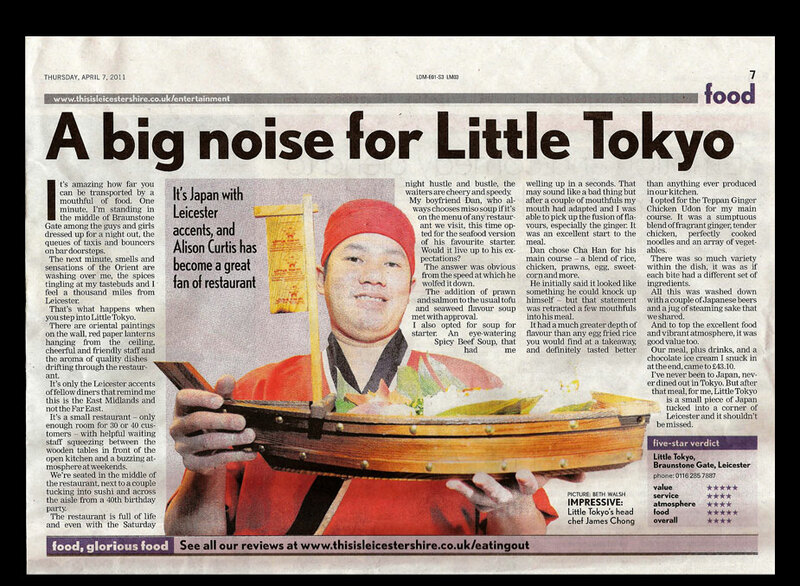 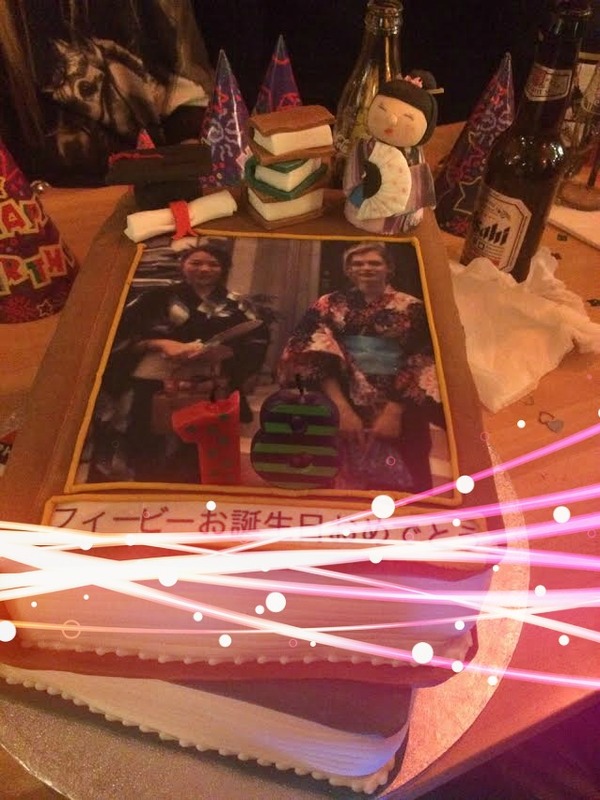 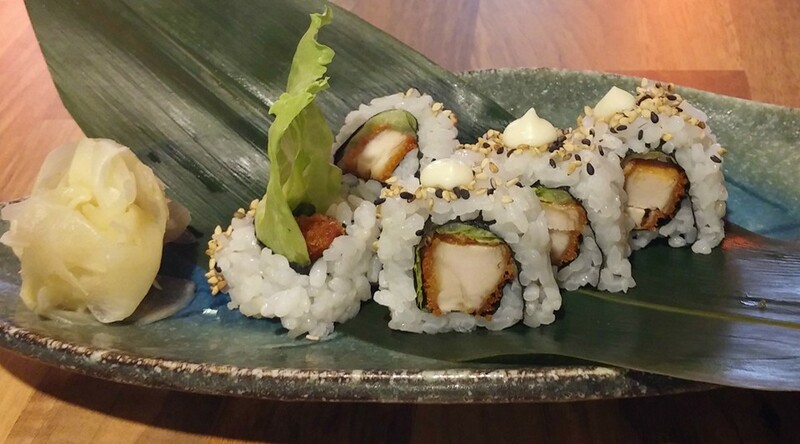 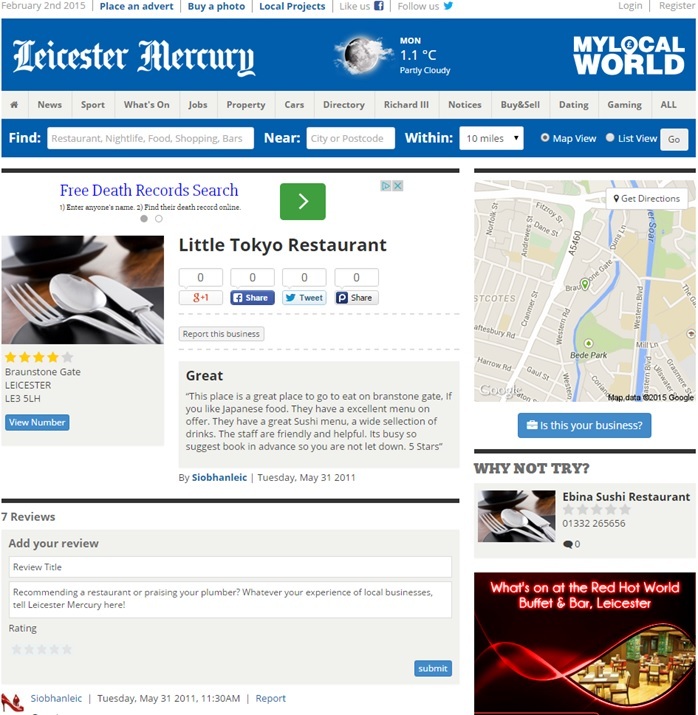 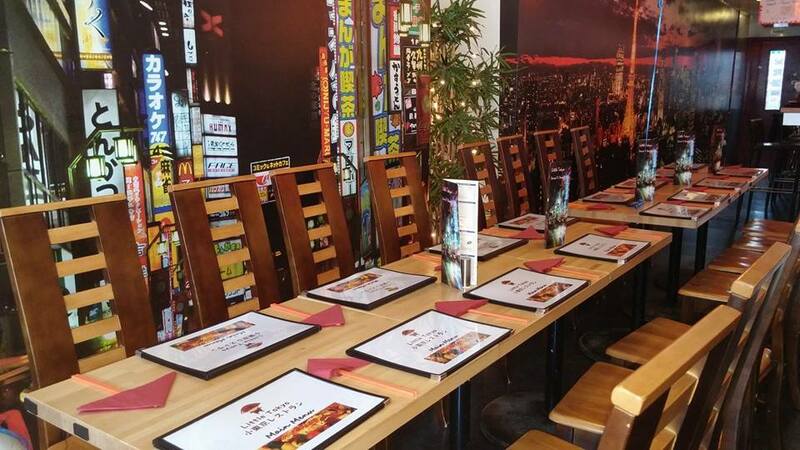 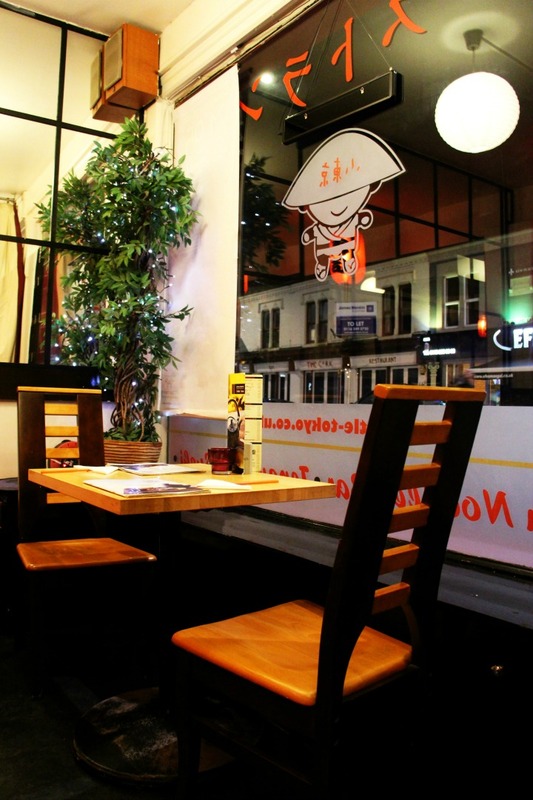 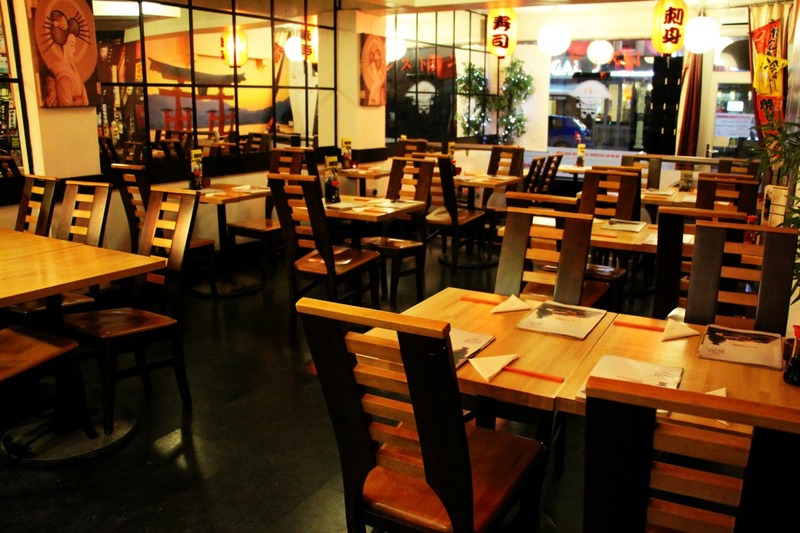 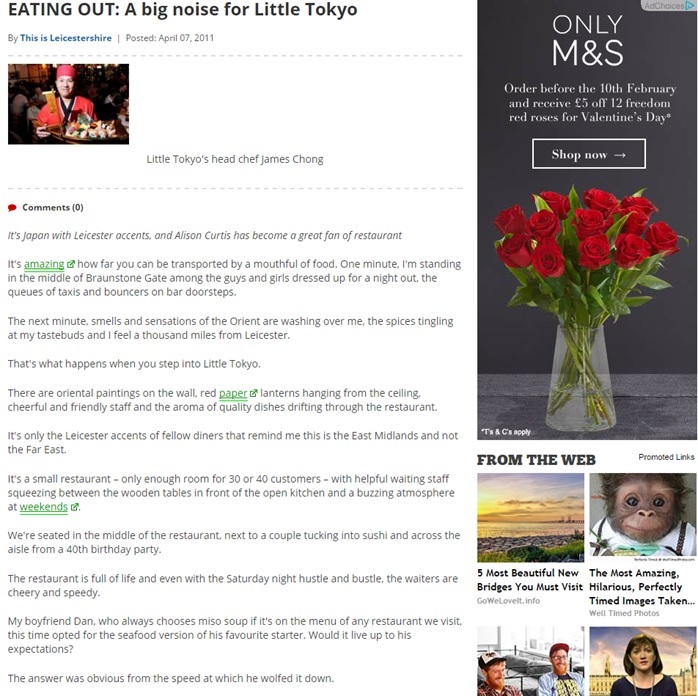 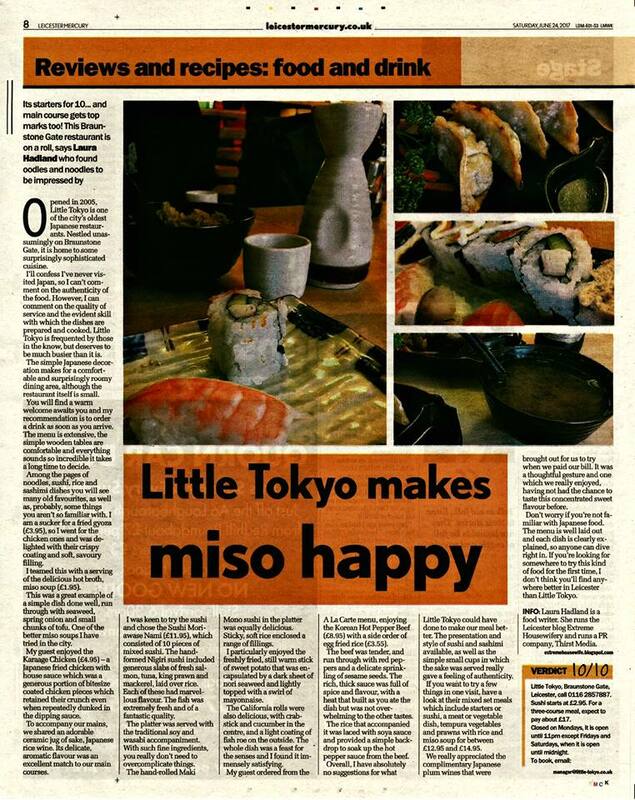 Since our opening in 2005, Little Tokyo has been the pioneer of a new era of Japanese cuisine in Leicester. 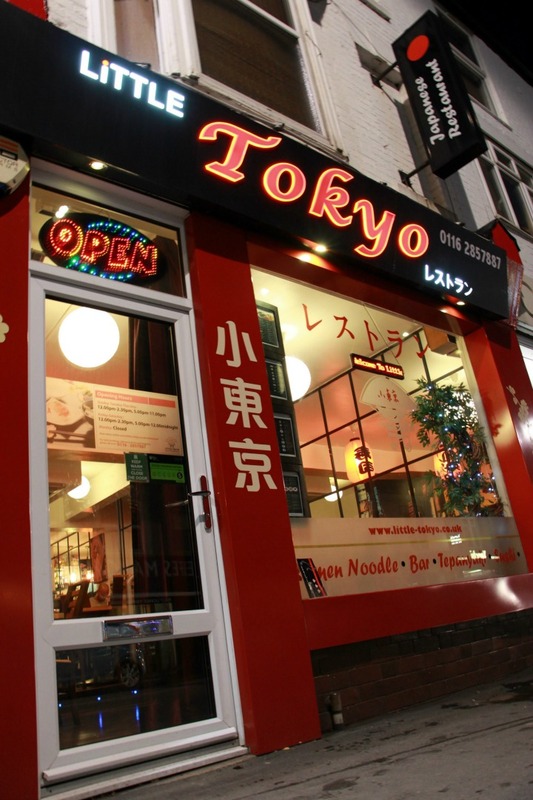 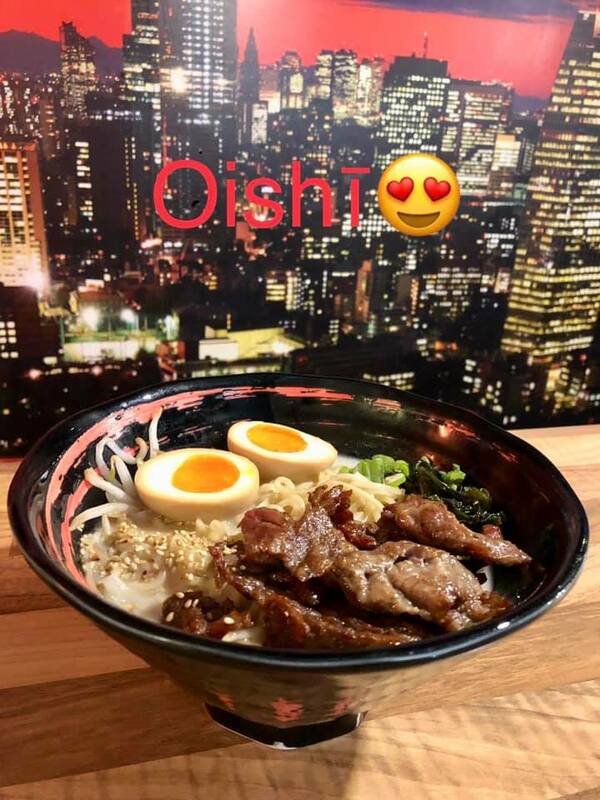 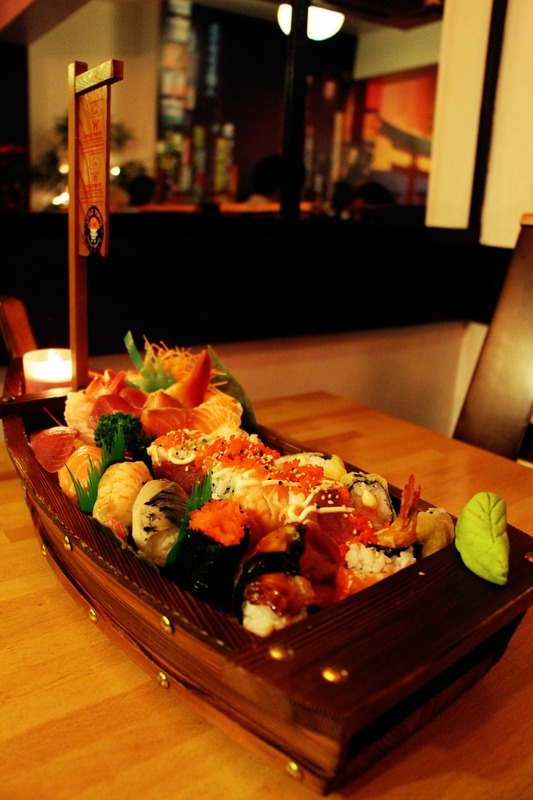 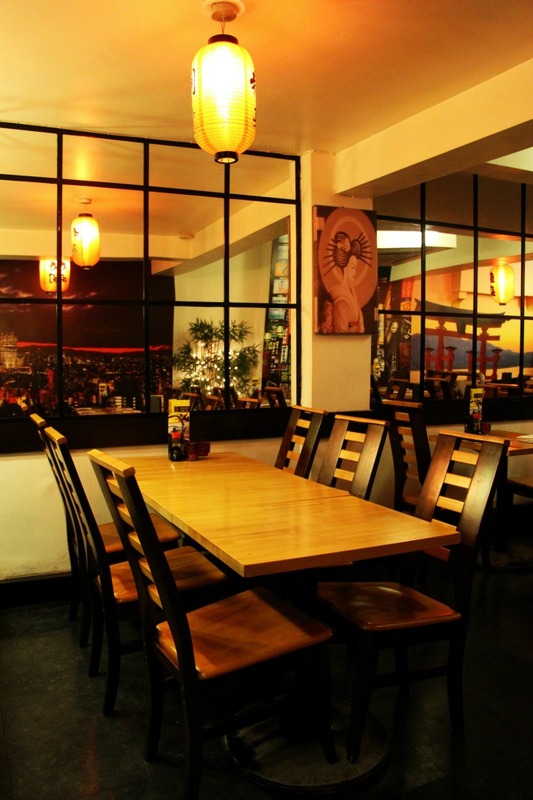 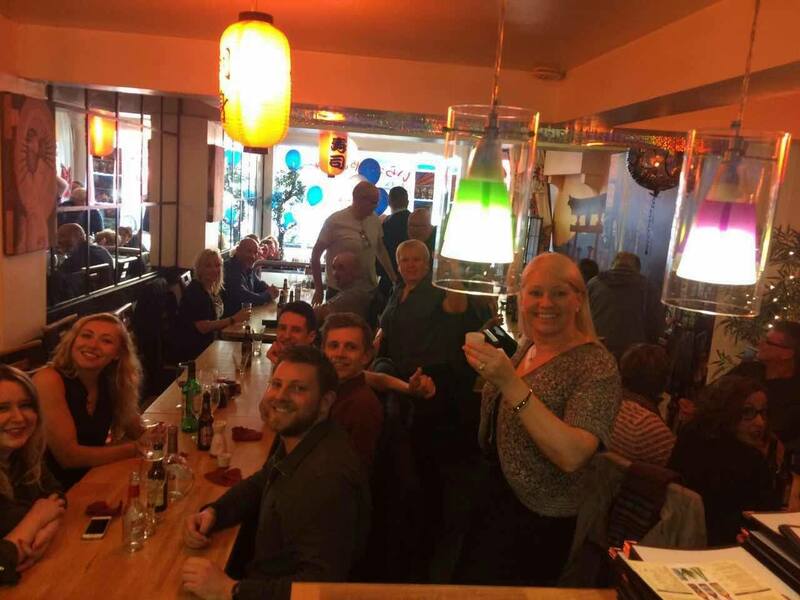 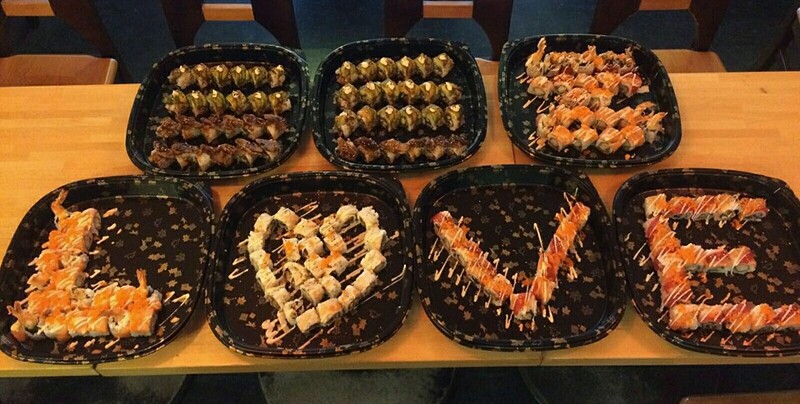 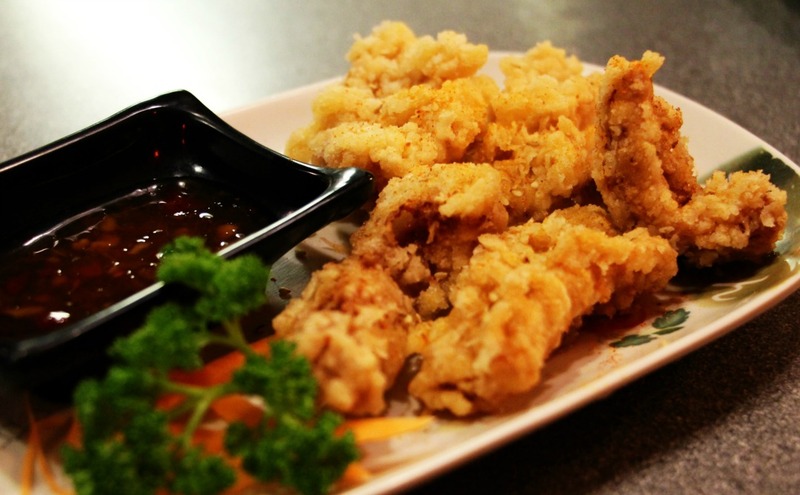 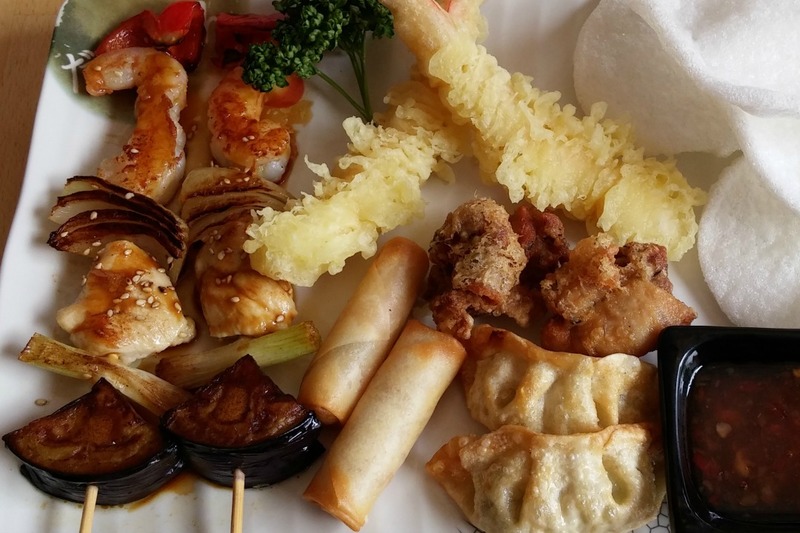 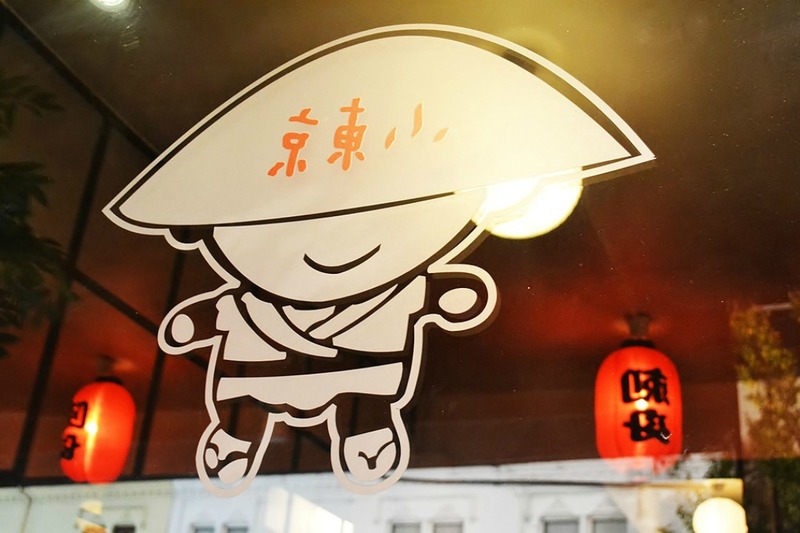 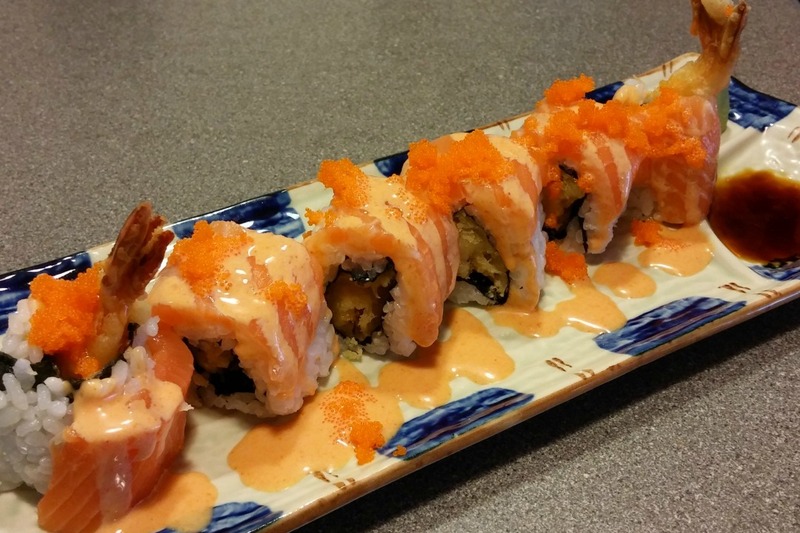 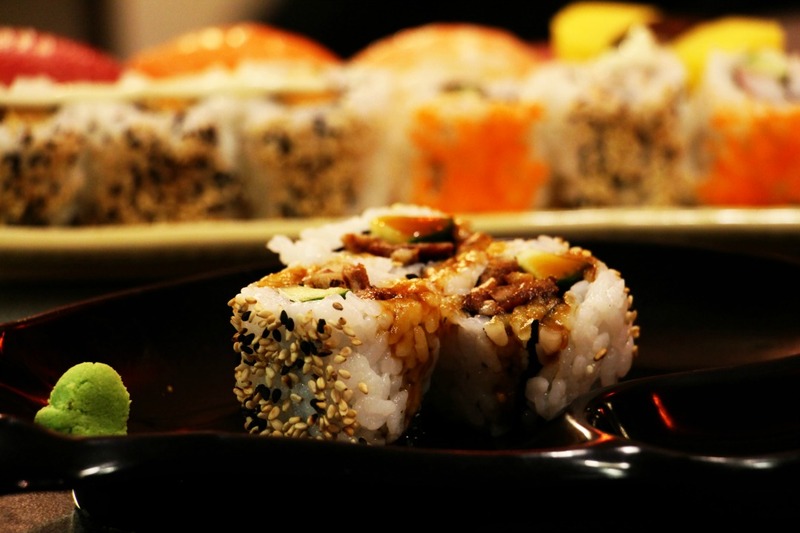 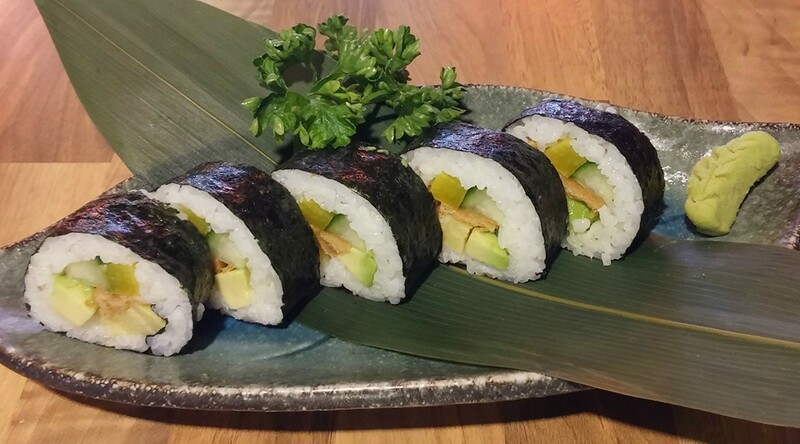 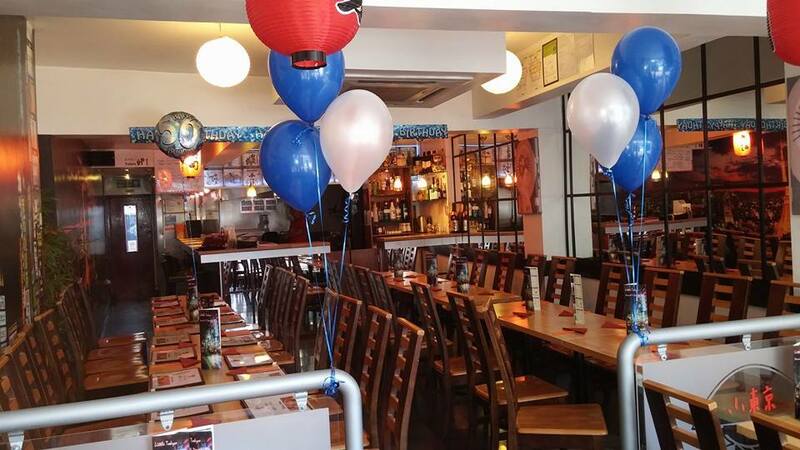 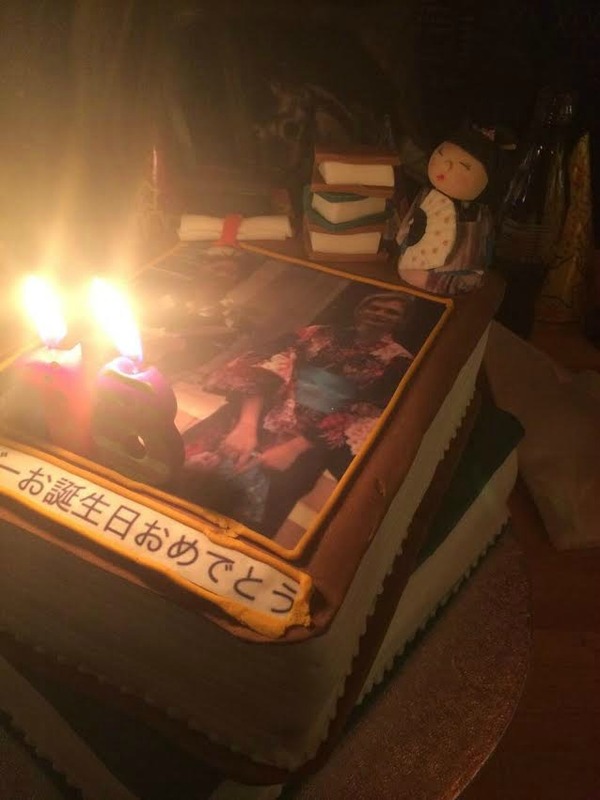 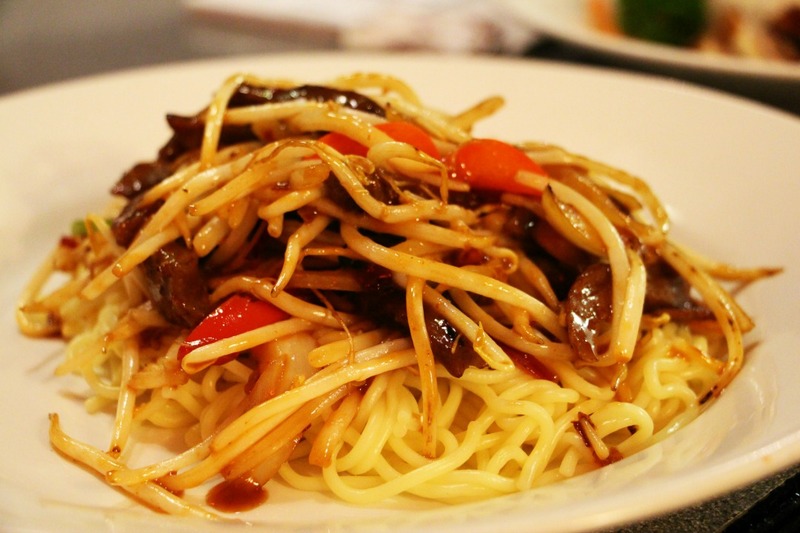 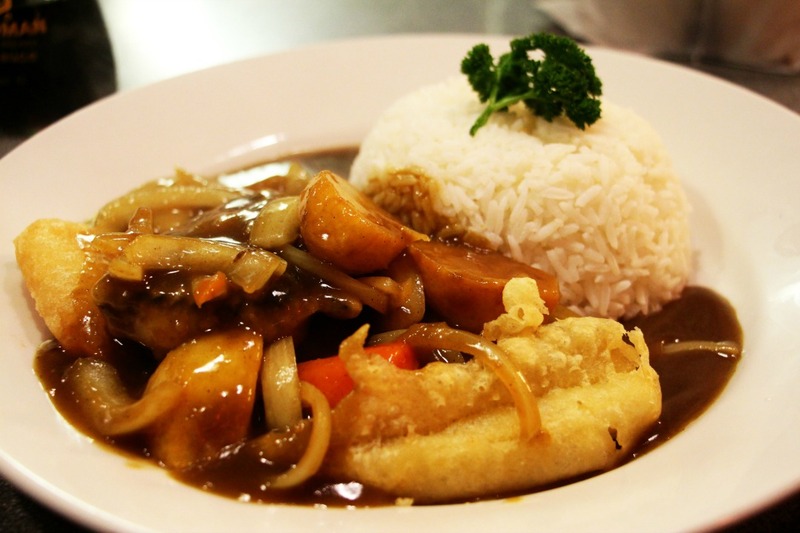 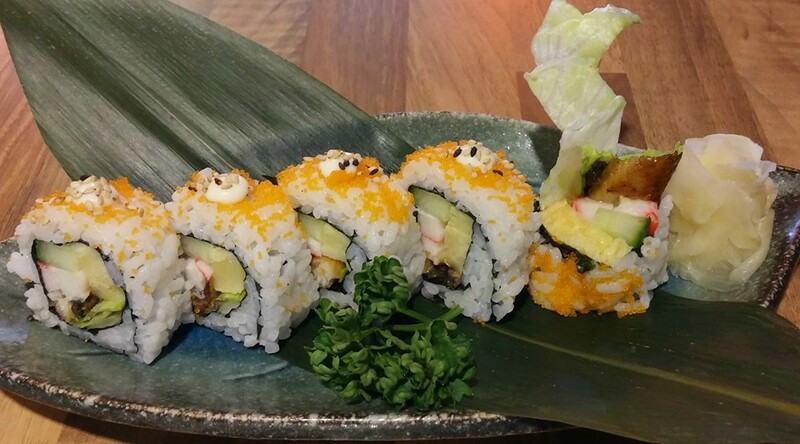 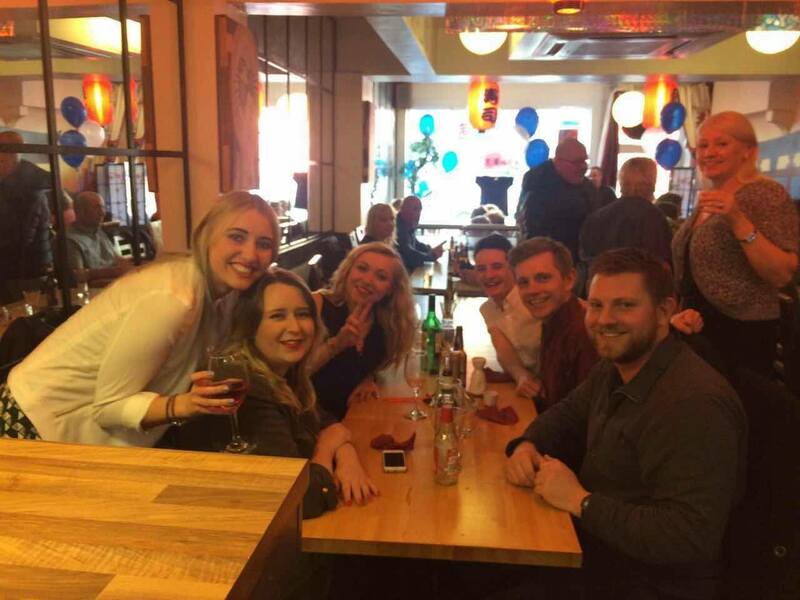 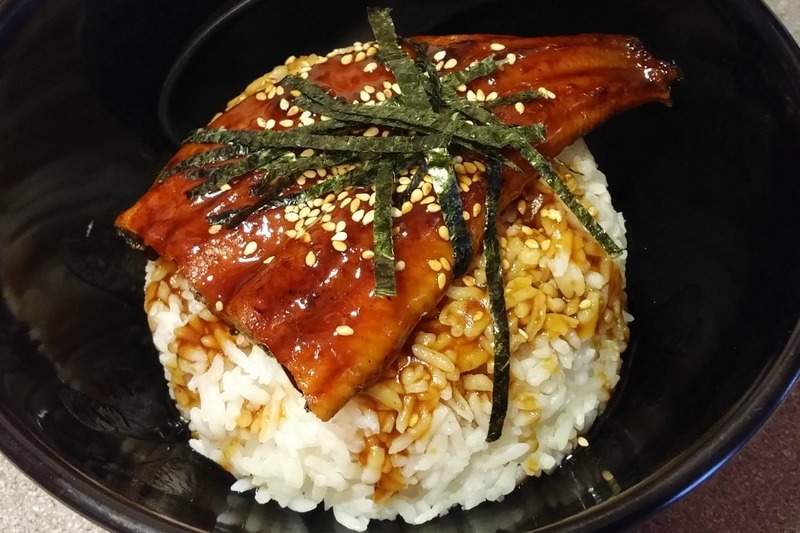 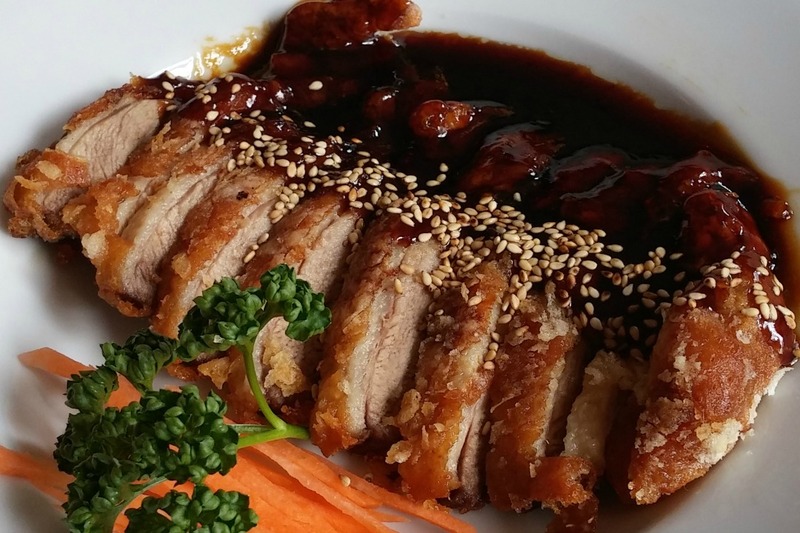 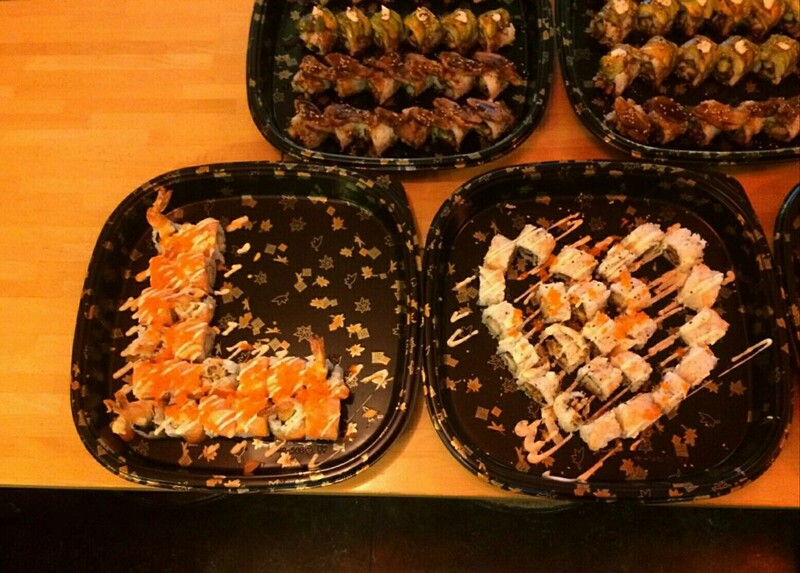 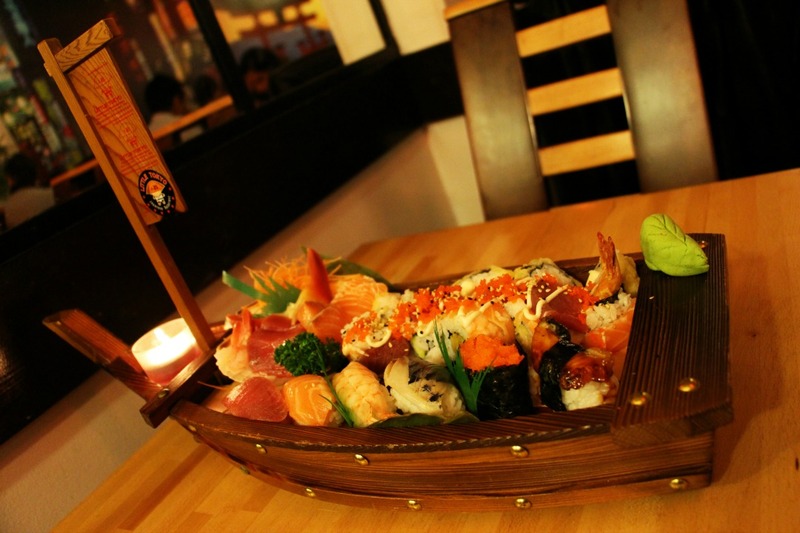 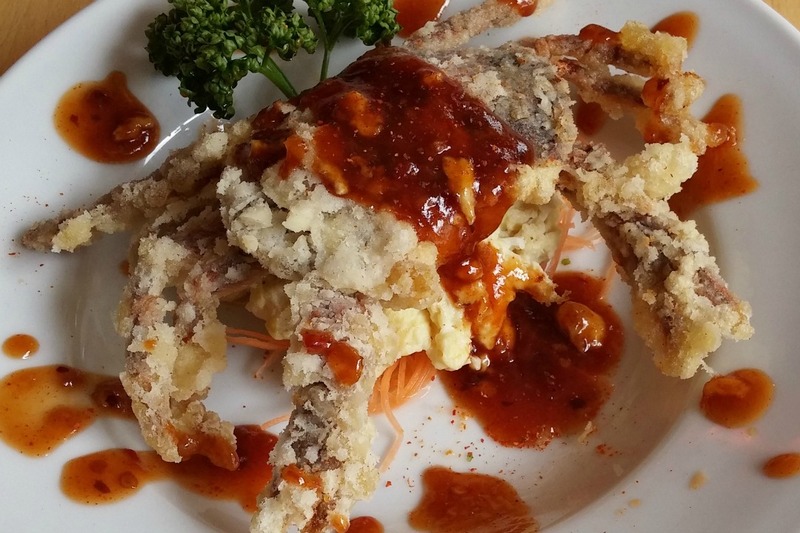 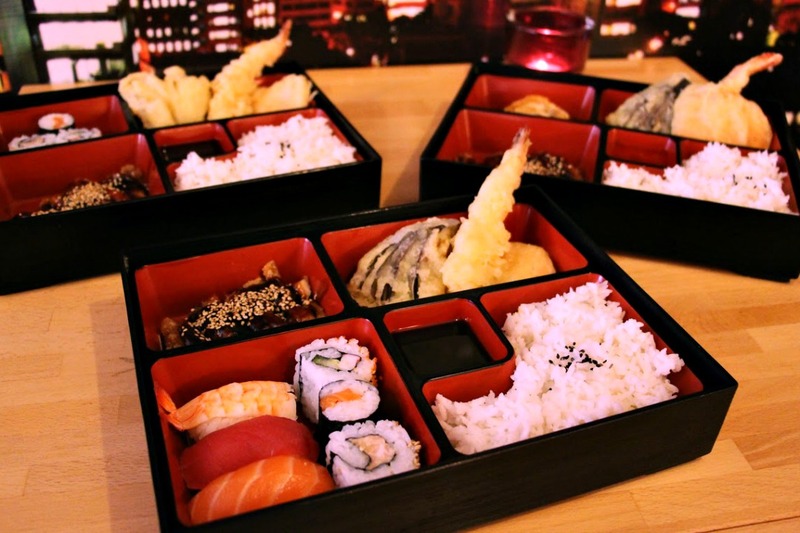 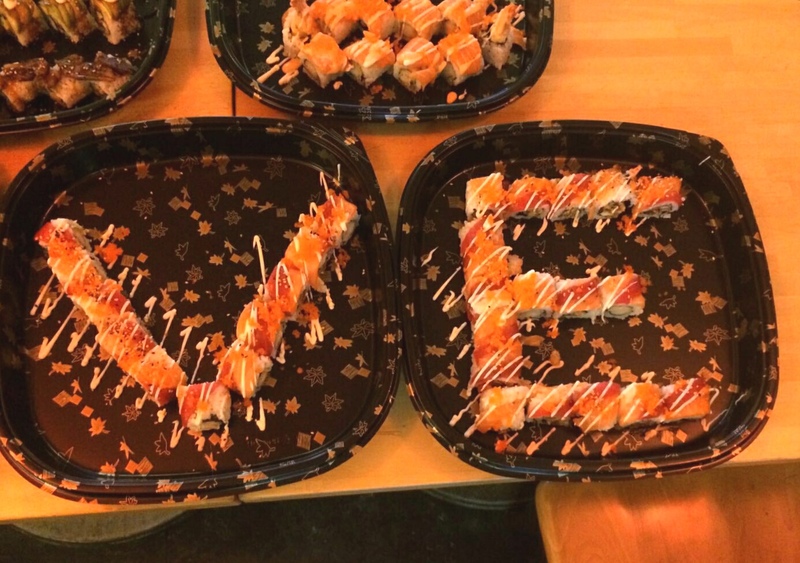 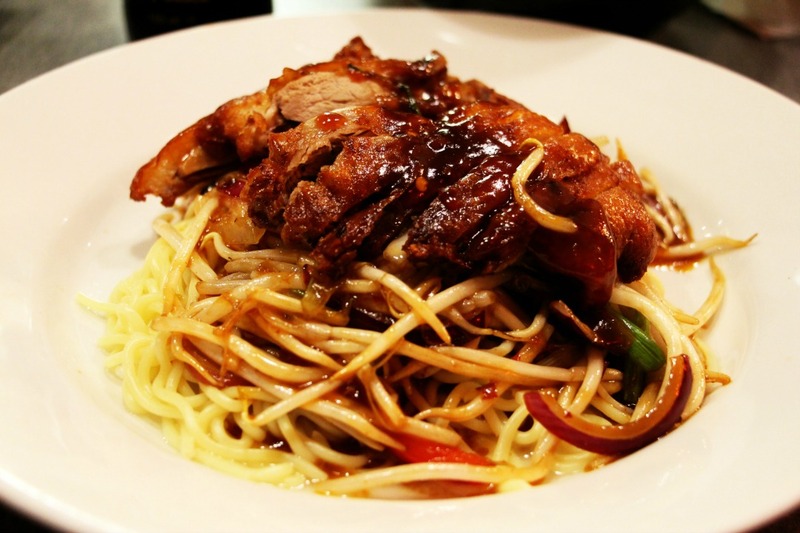 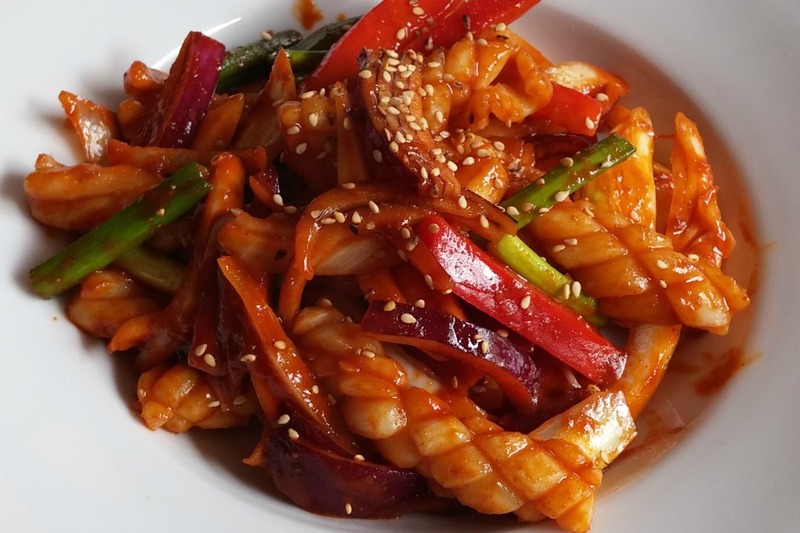 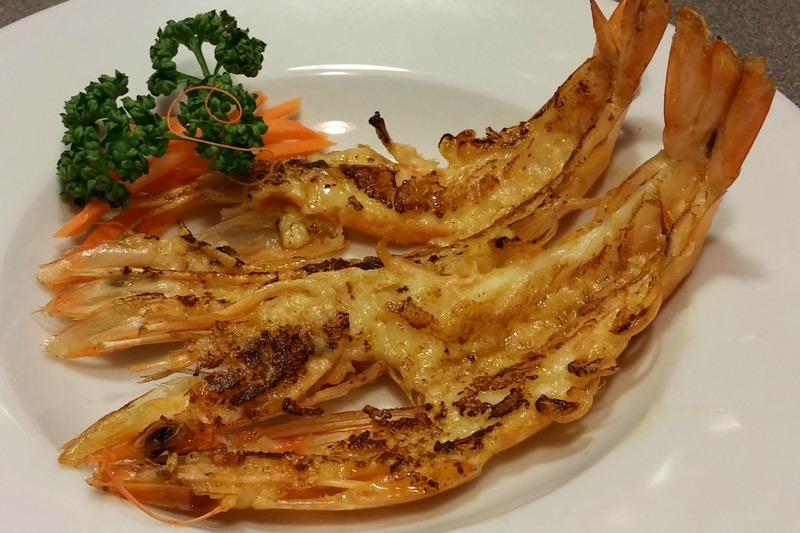 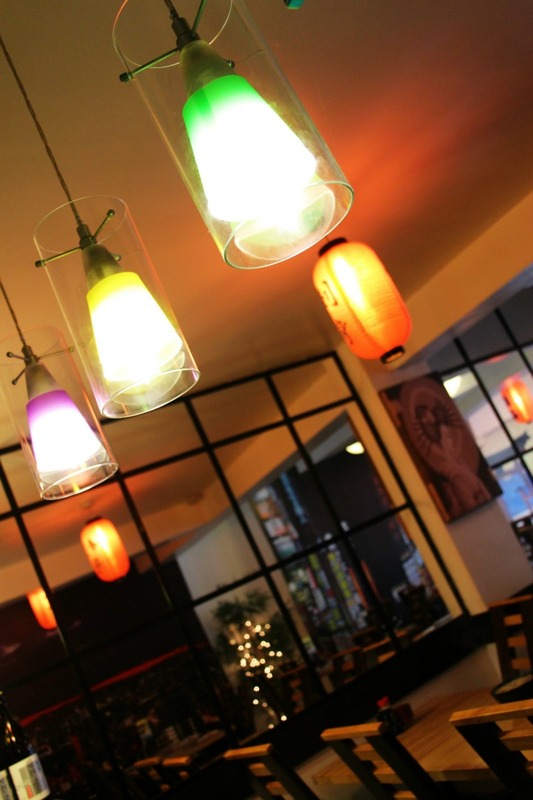 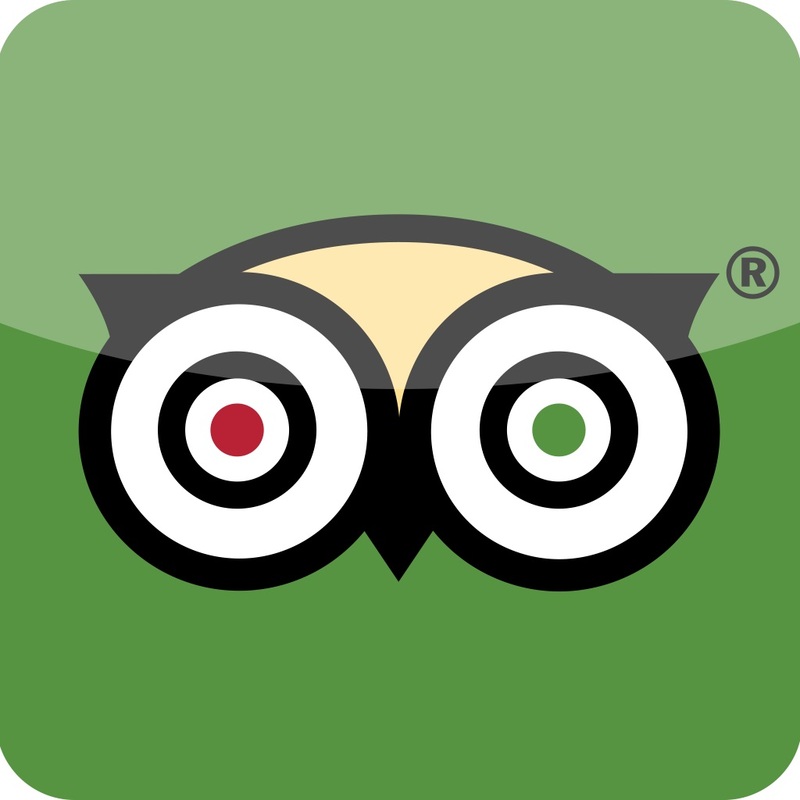 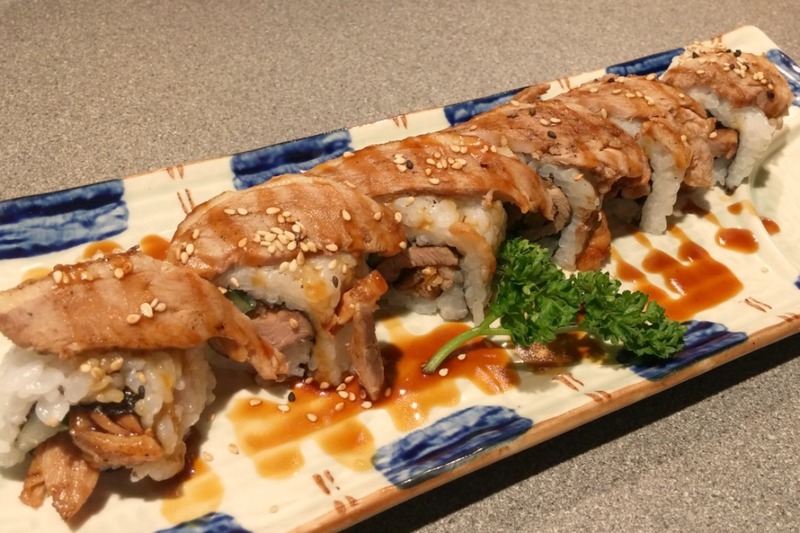 Offering a wide variety of sushi, noodles and other Japanese foods at affordable prices in a friendly, cosy environment, we quickly gained popularity to become a local favourite. 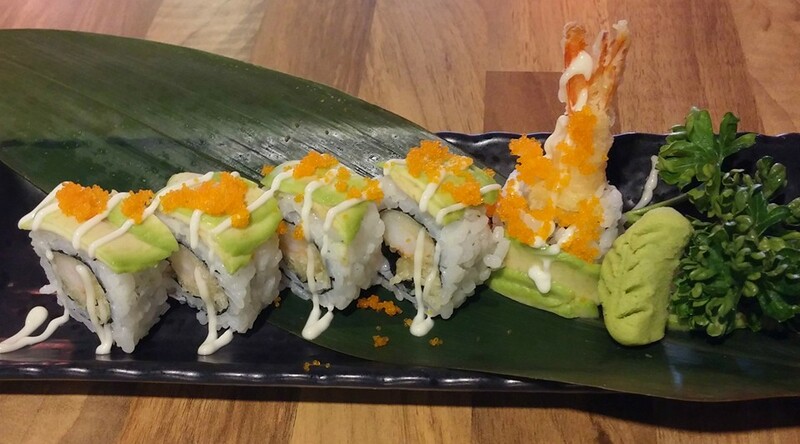 The originality, affordability and exclusive experience of Little Tokyo restaurant proved to be our distinctive advantage; our handmade sushi specialists, showcasing quality sushi and sashimi made freshly right after you place your order, to ensure the freshest and highest quality taste.